Still in the dilemma of choosing a best WordPress theme for your business! Now as you have already set your mind to get the best theme, so we are here with 5+ Multipurpose WordPress Themes. These themes will create a wonderful website for every type of business. From parallax effects to beautiful sliders and gallery sections, these themes can do miracles to take your business to new heights. These themes will provide you an undoubtful everlasting experience with best-inbuilt functionalities. Businesses like e-commerce, education academy, rental business, hotels etc. can take advantage of these multipurpose WordPress themes. All the listed 5+ themes are proven best in their functionalities and features. Read about every theme and get the one you find best. 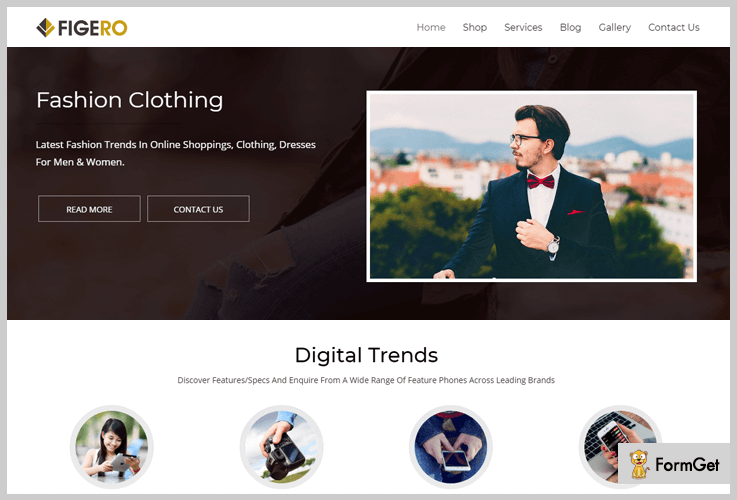 Figero Pro is a flexible and feature-rich multipurpose WordPress Theme. It provides you the best platform to get a stunning website. This theme doesn’t require any coding knowledge. It is equipped with amazing features like double parallax effects and many more. 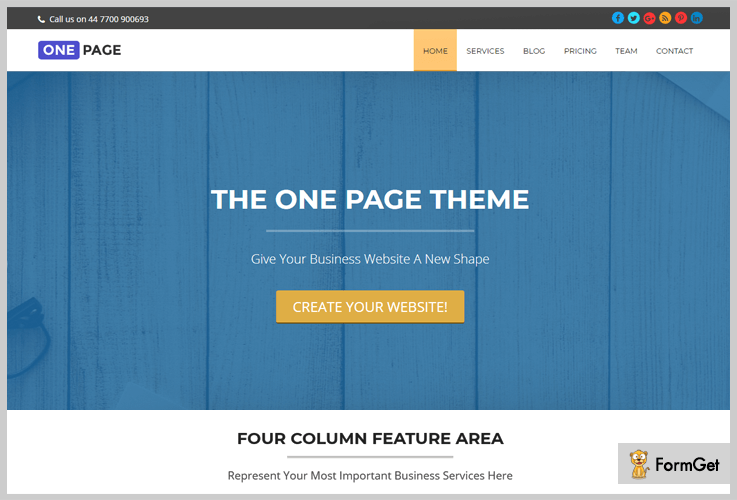 Moreover, you can use this theme for any type of business with full efficiency & effectiveness. You can get this amazing multipurpose WordPress theme at $59 with regular theme updates. Provides you 4 Column Feature Section with allows you to display important texts on the homepage. Comes with an important feature of WooCommerce. Here you can beautifully showcase the discounts and offers. You can publish blogs related to your business with the help of blog section. The theme is fully responsive. Thus, it becomes user-friendly and can be used on any device. All the sliders are fully animated that makes the whole experience very good. 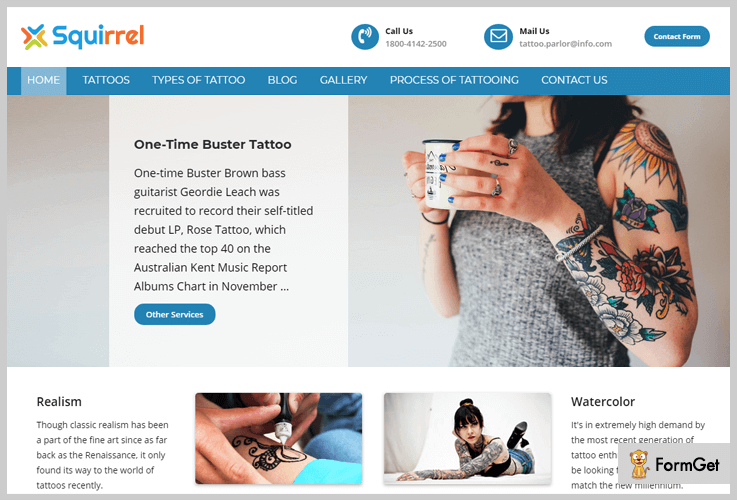 Squirrel is a simple, dynamic and easy to use multipurpose WordPress theme for your business website. This theme comes with different layouts and amazing styles. The interesting part is the demo of Squirrel template. It provides you several unique previews which are completely different from each other. Be it an e-commerce business or education academy, Squirrel is the best choice for business. Squirrel WordPress Theme is available at a very nominal pricing plan of $59.00 which includes lifetime update & support. Comes with 8 different color which makes your site unique and colorful. Provides a lead generation form on the homepage. Provides you a proper documentation which gives you complete details about the theme usage. You can engage more visitors and convert your sales with the help of inbuilt social icons like Facebook, Instagram etc. 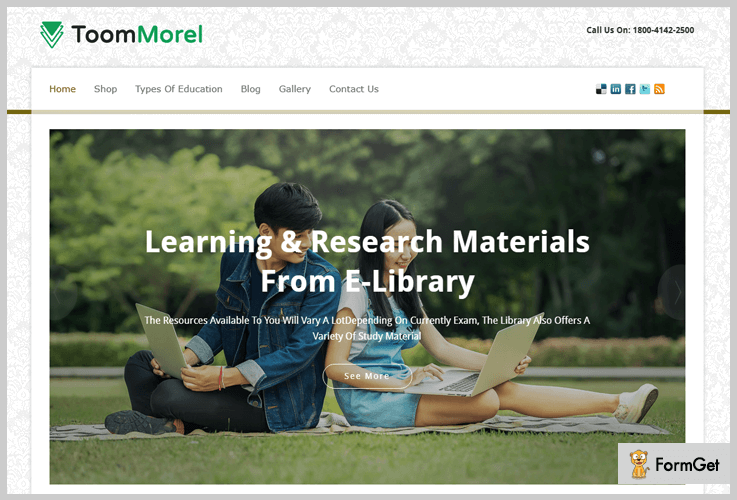 ToomMorel Pro is the fast, flexible and commendable multipurpose WordPress Theme. This theme is designed keeping in mind all kinds of business needs. It allows you to create your own website and is best suited for businesses like commercial proprietor, tech business etc. Garb this multipurpose theme at a nominal pricing plan of $59. You can upload images related to your business with slider section feature. Provides you the live preview of our WordPress website alongside your designing. Comes with appealing seven color options that add the beauty to your website. Easy customization features make everything very easy and let you add a custom image, logo etc. This theme is compatible with all the major browsers and devices which makes it a responsive theme. GoldenEagle is versatile and powerful multipurpose WordPress theme designed especially for the religious purpose. 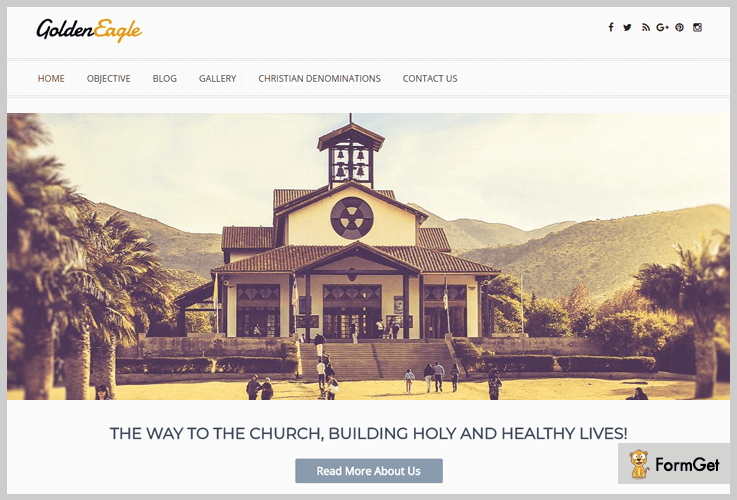 From the website for a church, temple or mosque, this theme gives you a complete solution for it. The theme becomes more important with its best features like blog and gallery sections. With lifetime update and support, Golden Eagle is available at $59. Provides you a multi-use slider which showcases your images in an appealing manner. It has an inbuilt gallery page template. You can promote your religious event and spread the message with it. This theme doesn’t require any coding knowledge. This makes it user-friendly and can be used by anyone. The feature of testimonial section where you can show the opinions of your religious place visitors. This theme is compatible with all the latest WordPress plugins. One page is single page multi-purpose WordPress. This theme is designed specially to make the website browsing experience completely clutter free. It is the best choice for each and every type of business. This theme is simple yet useful multipurpose WordPress theme that makes your website more attractive. Get one page multipurpose WordPress theme FREE of cost from wordpress.org. Provides you useful font icons that give your business services an advanced look with a brief description. This theme has an inbuilt colorful pricing table template. This will help to display the pricing information in an easy way. You can also give a brief of your teammates with their photo in the advanced team section. Comes with complete responsive layout section and sidebar settings for easy customization. 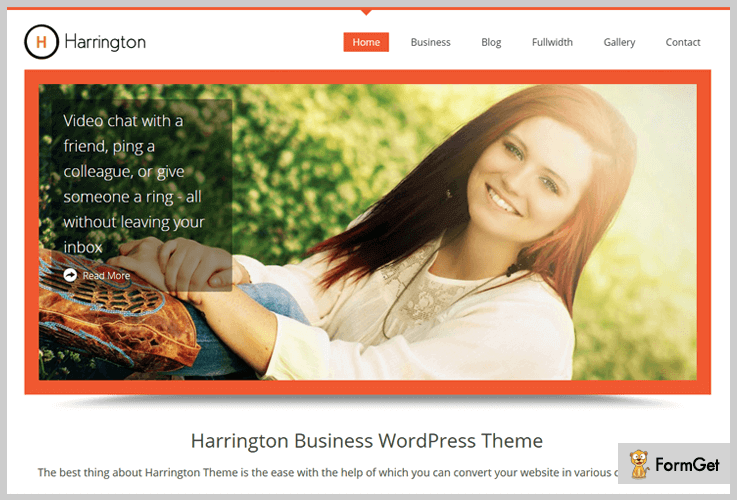 Harrington is a WordPress theme is designed to make your business website look great. This beautiful theme with its features like custom CSS and outstanding support make it a complete theme. Business like restaurants, fashion, spa, hotels and related businesses use this theme frequently. Additionally, you can use the theme for other small business websites also. Now you might be thinking that it is very costly, but it is available absolutely FREE of cost. You can download it easily from the official site of WordPress. Comes with inbuilt SEO by which you can improve the ranking of your website on search engines. This theme is compatible with almost all important browsers like Mozilla Firefox, chrome etc. Provides you several unique templates with amazing skins that makes the whole website beautiful. Get effective Customer Support with simple documentation & video Tutorials with this theme. All the themes are 100 % multipurpose themes with well-tested features, easy to use, and up to the tasks that need to be done. We are sure that you have found a one for your business. You can comment below if you have any doubt regarding any theme. We will get back to you in no time.